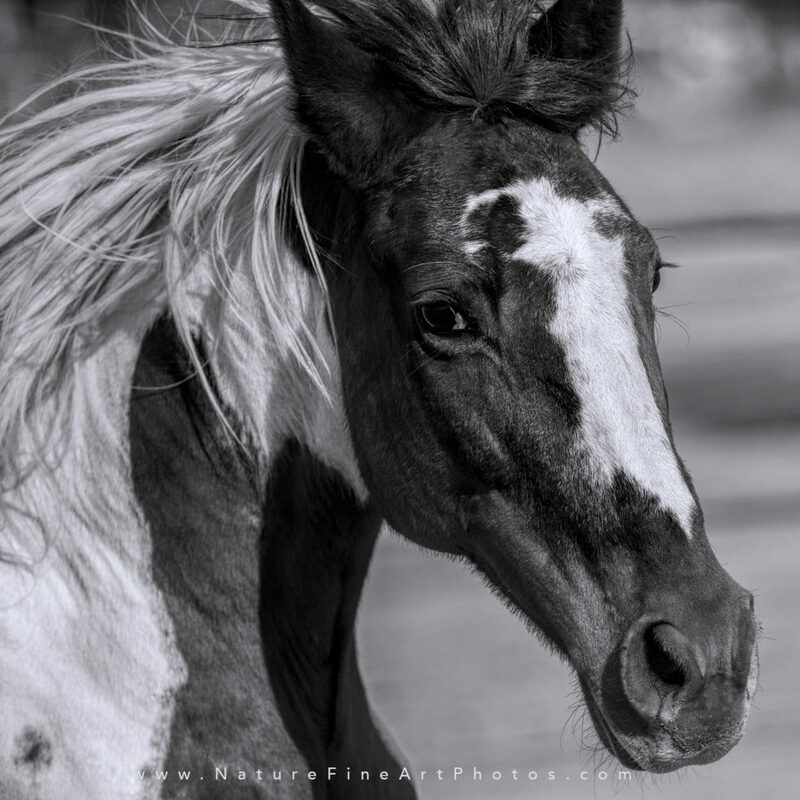 A photo of a paint horse as she naturally poses for the camera. In my horse photography I try to capture the strength and beauty of the horse in their element letting their true personalities shine through. From the tip of the ears to the end of the tail a horses pure honesty radiates from within. To feel a horse’s breath turns off the clock as each horse is on his own time. Living in the moment is a horse’s way of life. His eyes are like mirrors and his ears are like radars in sync with his thoughts. His lips soften with comfort and tense with discomfort. His breath is calm when his mind is calm, and to earn his trust you have earned his heart.